Power. If you, the hunter, need or want it, look no further than the .338 caliber magnums. They offer not just raw violence (at both ends of the barrel) but also flatter trajectories than the big-bores and consummate accuracy. .338 diameter bullets are unique. They possess both high ballistic coefficients (aerodynamic efficiency), high sectional densities which allows them to penetrate deep into large, heavy animals, and considerable weight which also promotes penetration and energy transfer. This combination is the goal Winchester’s designers had in mind when they introduced the first production .338 magnum in 1958. The .338 Winchester Magnum derived much from work done by ballistics pioneer, Elmer Keith, among others. 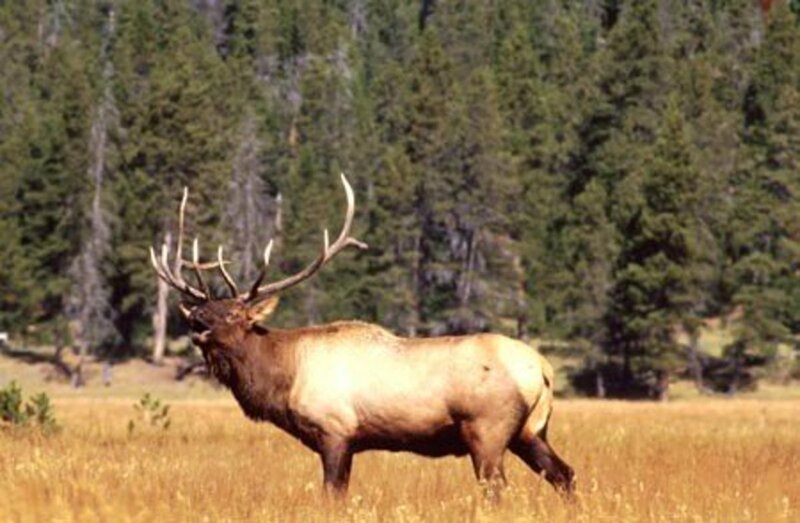 Keith wanted something which would hammer through a quartering-away elk (his favorite game) out to 300 or 400 yards and realized a .338 caliber bullet driven fast enough would get the job done. The .338 Winchester Magnum became the iconic elk, brown bear, and moose cartridge, and it spawned competitors as the market demanded ever faster velocities. 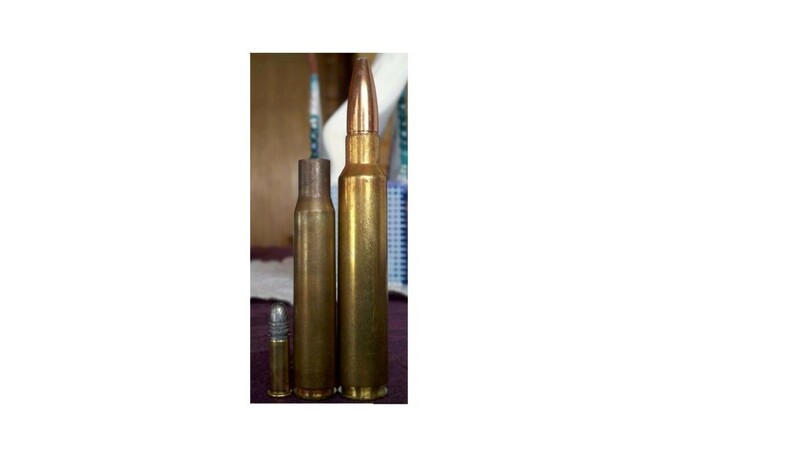 Bullet selection for the .338 magnums presents some challenges. They require a hunter to understand bullet construction and terminal performance in depth, especially with cartridges on the power scale’s upper end. Either a long range bullet fired up close, or a close range one used too far away can cause ineffective wounds and result in lost game. Always consult with the bullet or ammunition manufacturer as to your needs before you choose. The author analyzed six .338 caliber magnum cartridges (.338 Winchester Magnum, .340 Weatherby, .338-378 Weatherby, .338 Remington Ultra Mag., 33 Nosler, and .338 Lapua) for trajectory, effective range, and recoil with modern ballistic software available free online from shooterscalculator.com. Calculations were corrected to standard temperature (59F/15C) and pressure (29.92 inHg/1013 mbar) at sea level. Trajectory in this test is defined as Maximum Point Blank Range (MPBR): the distance over which a bullet rises three inches above sight line and then drops three inches below to hit within a six-inch kill box. 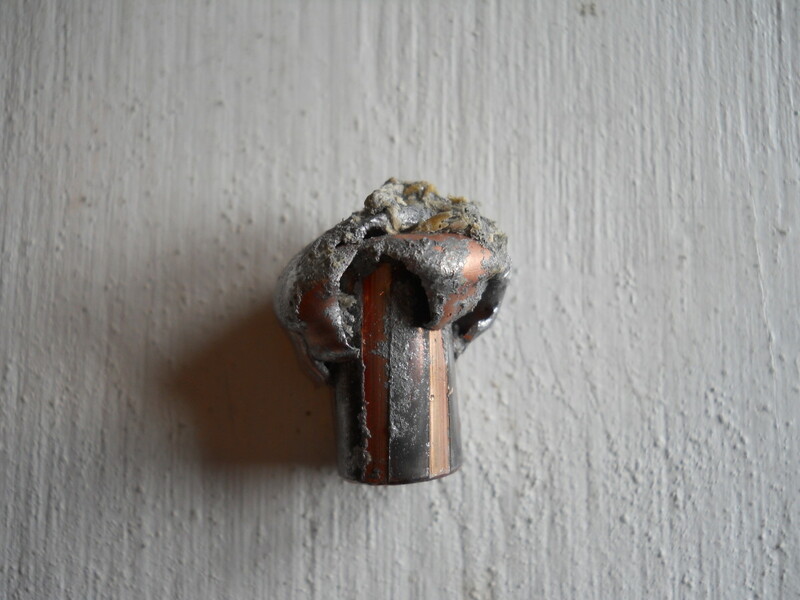 Imagine a bullet arcing through a six-inch diameter pipe for a certain distance. 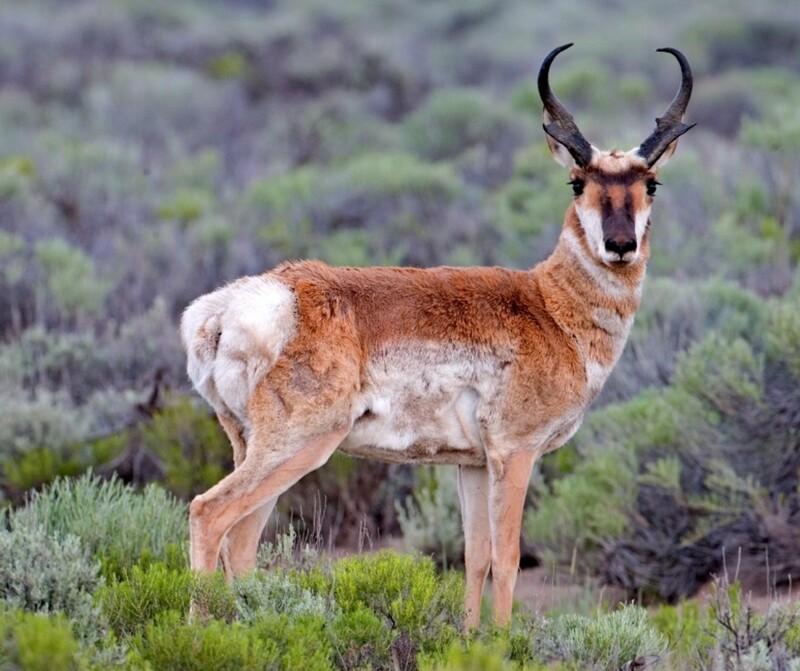 Effective range in this test is the minimum impact energy recommended for a humane kill on medium game (1200 ft-lbs.) 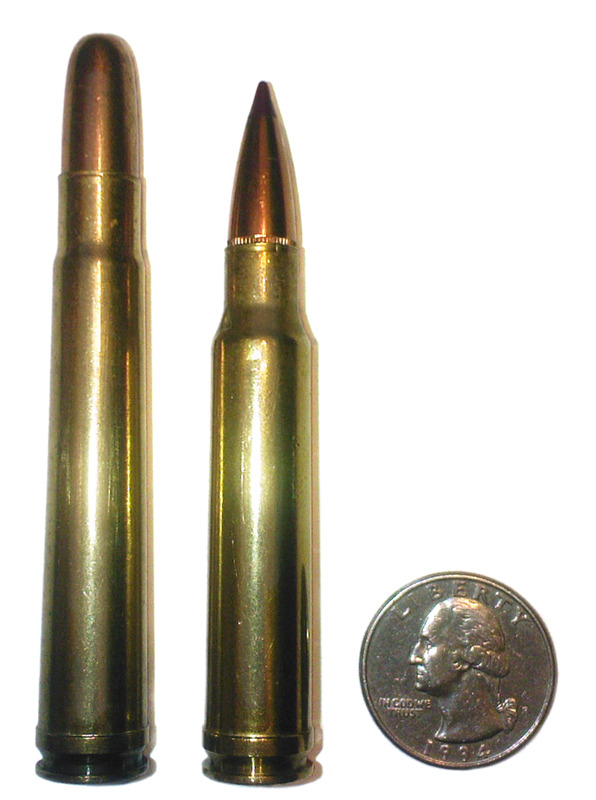 and large game (1500 ft-lbs), and the minimum velocity most hunting bullets require for reliable expansion (1800 fps). If the minimum energy range exceeds the minimum expansion range, the minimum expansion range becomes the maximum effective range since unexpanded bullets are much less effective regardless how much energy they possess. Recoil calculations were based on a nine pound rifle weight. 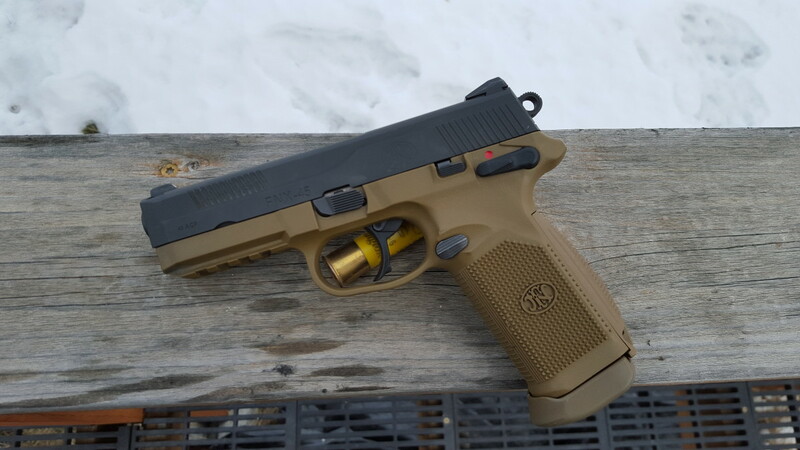 As a general rule, more than 15 ft-lbsf is considered enough recoil to affect most shooters’ accuracy. 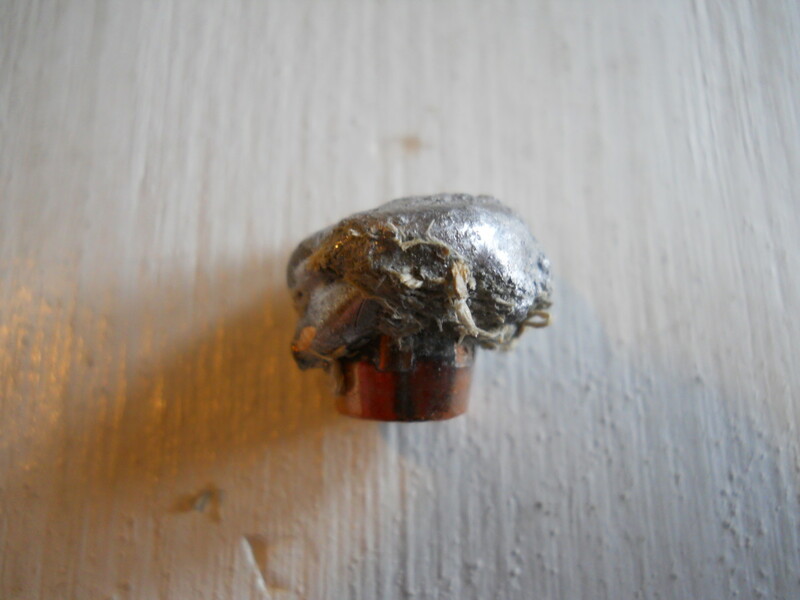 The less recoil, the more accurate the shooter, and hence, the more effective the cartridge. All calculations were based on the heaviest Nosler AccuBond™ bullet available in factory loaded ammunition for each caliber, unless otherwise noted. The AccuBond™ is a good all-round hunting bullet with high ballistic coefficients (BC) and terminal performance similar to the time tested Nosler Partition™. Both BC and sectional density (SD) are noted for each bullet tested. BC quantifies a bullet’s aerodynamic efficiency, and SD predicts relative ability to penetrate into a game animal; the larger each number, the better. Specialized long range bullets were not used as they are unnecessary for most hunting situations. Muzzle velocities are the nominal industry standard for the tested bullet weight in each caliber. 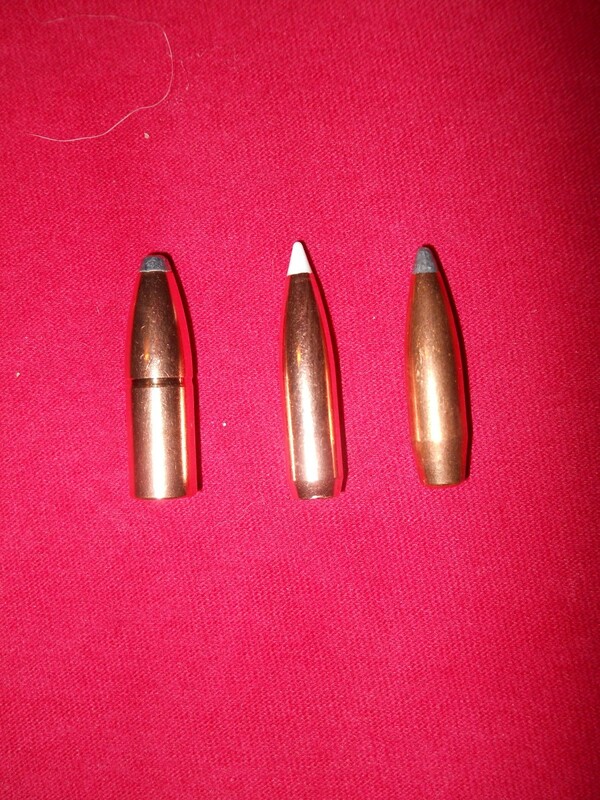 Some cartridges were handicapped by the fact the major ammunition companies don’t offer the heaviest bullet weights, rather they offer the most popular or common. This put some cartridges at a disadvantage since only factory advertised velocities were used. The author acknowledges hand loaders can achieve much better performance in many instances. 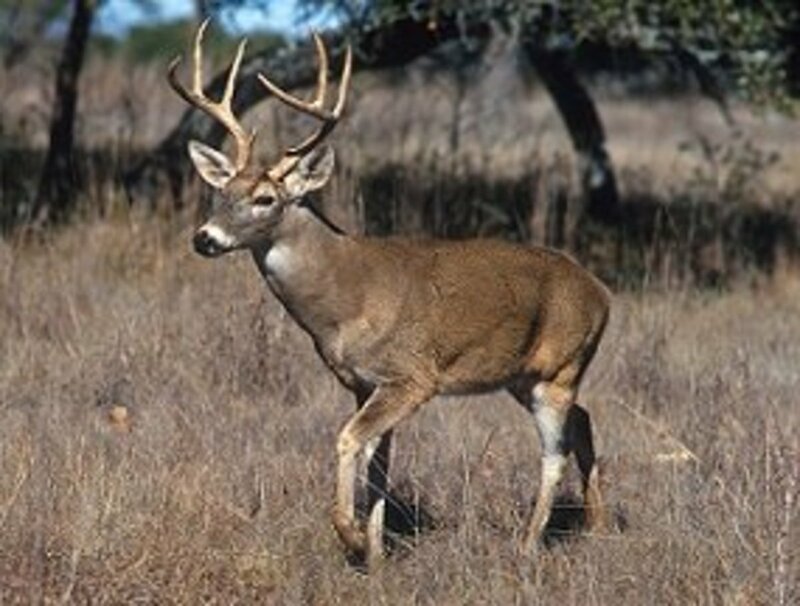 One point for every 25 yards beyond 200 yards (the average distance most game animals are shot) for maximum effective range on medium and large game, respectively, and one point deducted for every 25 yards less than 200 yards. One point for every 25 yards beyond 200 yards for minimum expansion velocity range, one point deducted for every 25 yards less. One point for every 10 yards MPBR beyond 200 yards and one point deducted for every 10 yards less. One point for each ft-lbsf recoil less than 15, and one point deducted for every ft-lbsf greater than 15. Here’s how each cartridge ranked. Detailed performance figures are summarized in the table at the article’s end. 225 gr. AccuBond (.550 BC/.281 SD) at 3025 fps. The newest .338 magnum, the 33 Nosler arrived on the market in 2016. It comes close to .338 RUM performance but fits into standard (.30-06) length rifle actions. 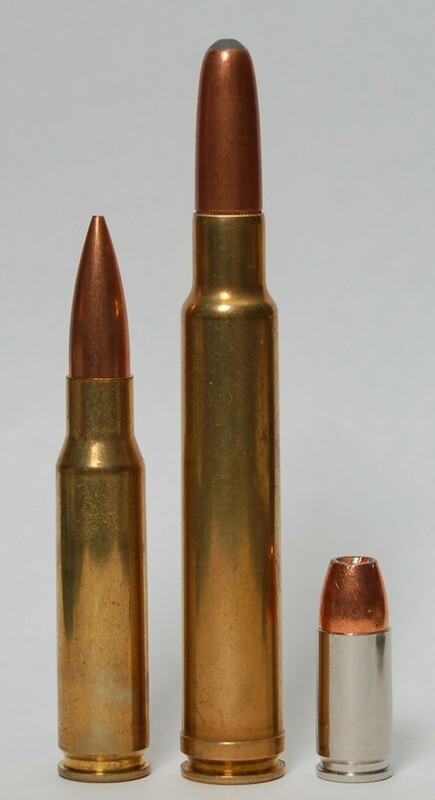 As yet, no one offers a 250 grain AccuBond in factory ammo for the 33 Nosler, and it would have scored closer to the .338 RUM with a 250. 250 gr. AccuBond (.575 BC/.313 SD) at 2850 fps. The second newest cartridge in this test, the .338 RUM has been around since 2002. It must be chambered in rifles with a magnum length action which means few rifle makers other than Remington offer a model for it. 300 gr. AccuBond (.720 BC/.375 SD) at 2650 fps. Developed for military snipers to bridge the gap between .300 Winchester Magnum and .50 BMG, at first glance, the .338 Lapua seems to define “over kill” in a hunting cartridge. It has the case capacity to launch the heaviest .338 caliber bullets (300 grain) at useful velocities and is a stellar long-range cartridge for large game. It too requires a magnum-length action. 250 gr. AccuBond at 2941 fps. 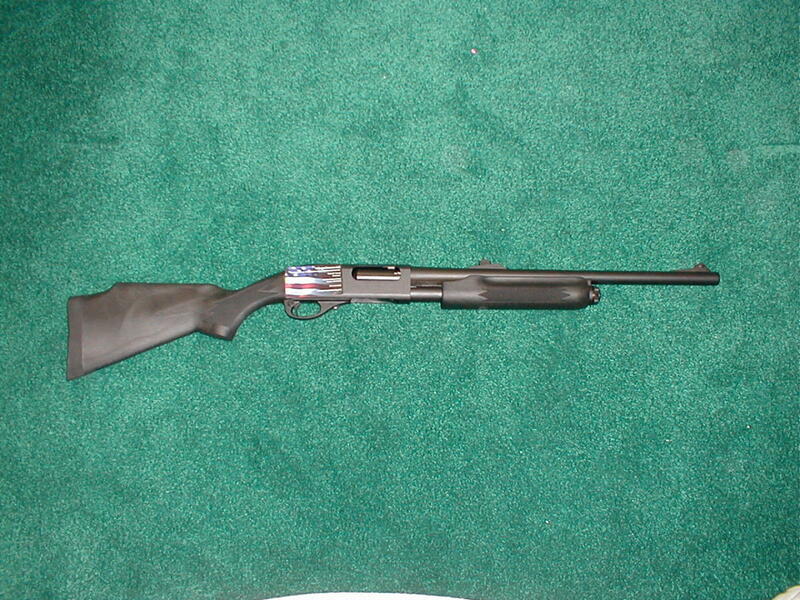 The .340 is Roy Weatherby’s answer to the .338 Win. Mag and enjoys a cult-like following. It too needs a magnum length action and few companies other than Weatherby chamber rifles for this powerhouse. .340 Weatherby: when it absolutely, positively has to fall right there. 250 gr. AccuBond at 2600 fps. Still the most popular .338 magnum in the world, the .338 Win. Mag. shoots flat, hits hard, and fits in standard length actions. 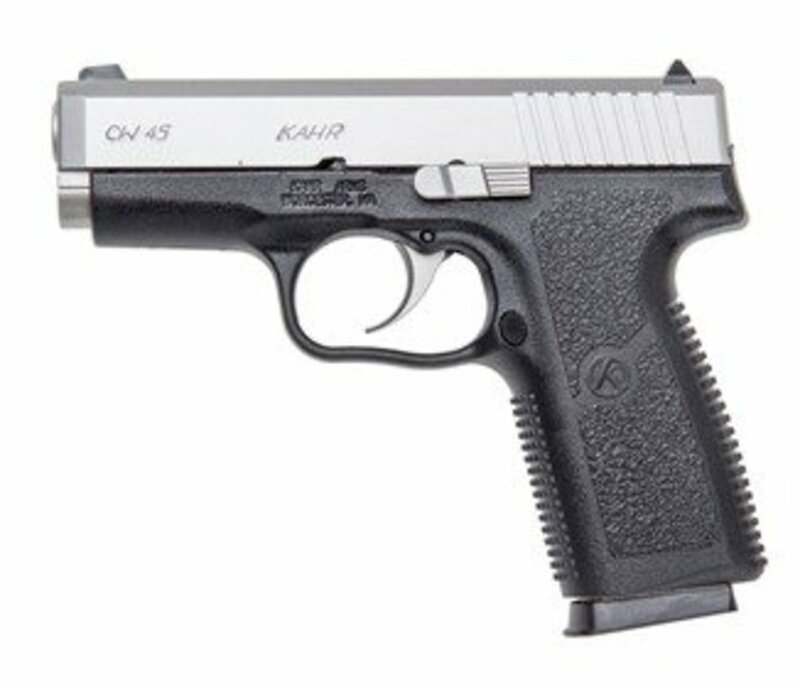 It scored just behind the .340 Weatherby and has the least recoil among the cartridges tested. .338 Win. Mag. : Thor's hammer for moose since 1958. 250 gr. AccuBond at 3060 fps. Weatherby has developed several rounds by necking down their awe-inspiring .378; the .300-378 and .338-378. The .338-378 has devoted fans in the long-range hunting sub-culture, but only exceeded the .340 Weatherby’s muzzle velocity by 119 fps; a small reward for the huge recoil it produces. 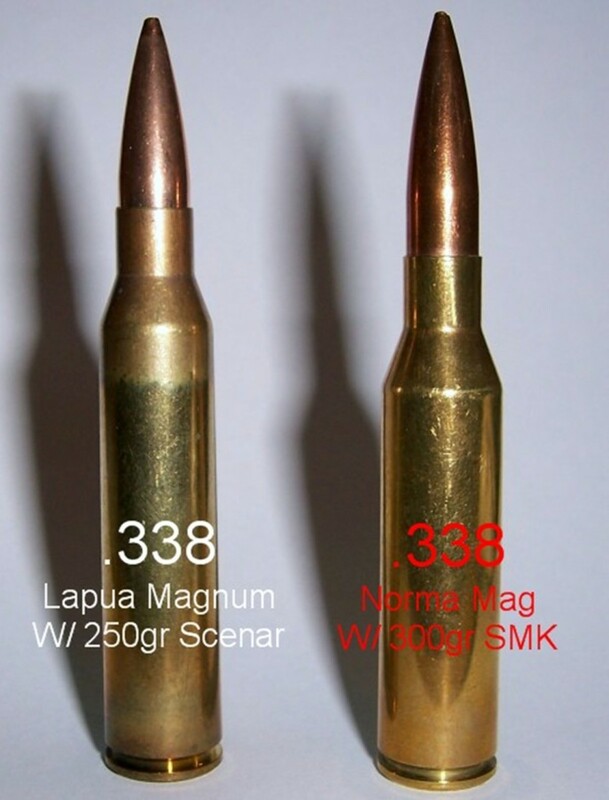 Like the .338 Lapua, it is a great candidate for the 300 grain long-range bullets now on the market. The .338 caliber magnums provide all the power most hunters could ever want—or need, but bullet selection is vital to realize their full potential. 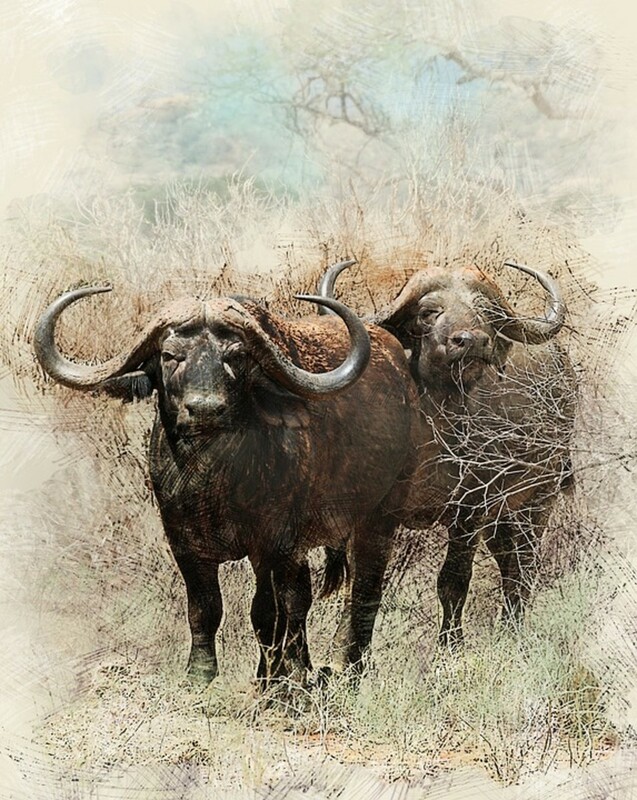 If there is any possibility a hunter might make a shot at less than 100 yards, a tough, controlled expansion bullet is required to avoid the bullet disintegrating when it hits a large animal at close range. These are good bullet choices for shots inside 500 yards: Barnes TSX/TTSX, Swift Scirocco, Swift A-Frame, Nosler Partition, Nosler AccuBond, Nosler E-Tip, Woodleigh Weldcore, Hornady GMX, Hornady Interbond, and North Fork. For shots well beyond 500 yards, consider the Nosler AccuBond LR, Swift Scirocco, Berger, Hornady ELD-X, Hornady SST, or Sierra Game King. The main factor is to know the maximum and minimum anticipated impact velocities and the intended game, then select a bullet which is reliable under those conditions. These cartridges are also best when paired with the heaviest bullet weights. They have the powder capacity to launch them at impressive velocities and thus use those bullets’ high BC and SD advantages. 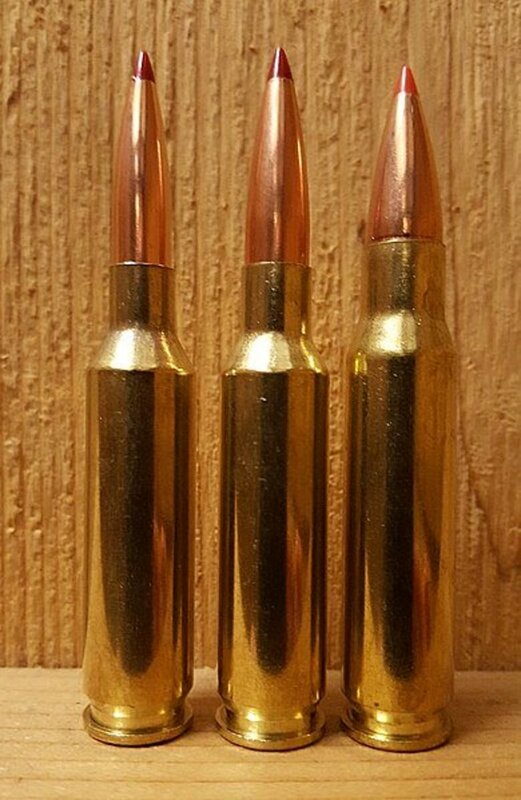 While 225 grain projectiles have become the more popular in recent years, the 250 and 300 grain bullets are ideal for large animals such as elk, moose, and the big bears—if one can tolerate the recoil. All the cartridges tested were limited by the minimum expansion velocity recommended for the standard Nosler AccuBond. They deliver sufficient energy well beyond the range where the bullet decelerates to 1800 fps. Although, even the least powerful here (.338 Win. Mag) hits the expansion limit at almost 600 yards! They provide more performance than most hunters will ever need. If, however, true long-range hunting is anticipated, they will all benefit from the specialized long-range bullets now on the market which expand well below 1800 fps. Just don’t expect those slugs to hold up if they hit a bull elk’s shoulder at fifty yards. Use the right tool for the right job. Despite their “Thor’s Hammer” performance, .338 magnums are not as popular as their .30 caliber cousins for one big reason: recoil. The .338 Win. Mag, the “softest” here, slaps the shooter as hard as a .375 H&H Magnum, while the .338-378 and .338 Lapua are close to .416 Rigby territory. A hunter must really want to shoot an elk at 800 yards to consider anything above the .338 Win. Mag. These rounds do have one mission they are ideal for, though: Alaskan brown bears. 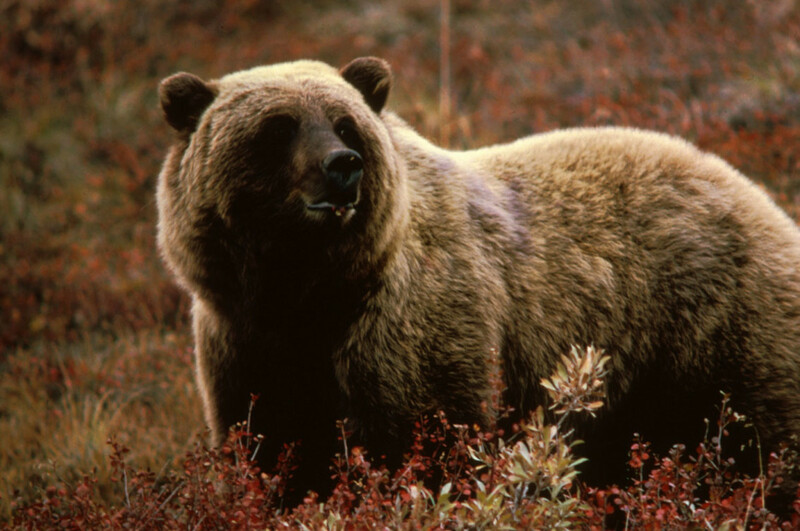 These close to one-ton beasts are often shot at ranges beyond those recommended for other dangerous game animals due to the open terrain common to coastal Alaska and Kodiak Island. Their superior sectional densities combined with high velocity and bullet weight anchor these killer bears like few other cartridges. My personal choice? They are all good, if you can tolerate the recoil. All things equal (they seldom ever are), I’d go with the .338 Win. Mag. It hits the shooter the least, has proven itself in both Alaska and Africa for decades, and ammunition is available most places. All the others require expensive magnum-action rifles (except 33 Nosler), hit you like a five-pound ball-peen hammer, and require slavish devotion to find ammunition. If the .338 Win. Mag. proved good enough for old Elmer Keith, it’s good enough for me. Do you think a Remington 700 is expensive?